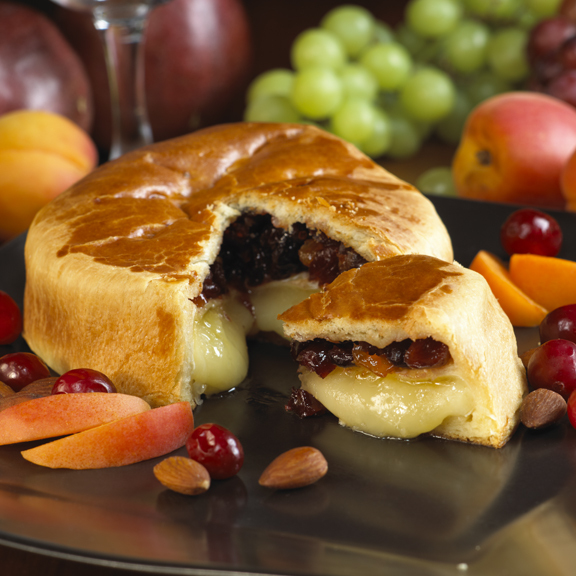 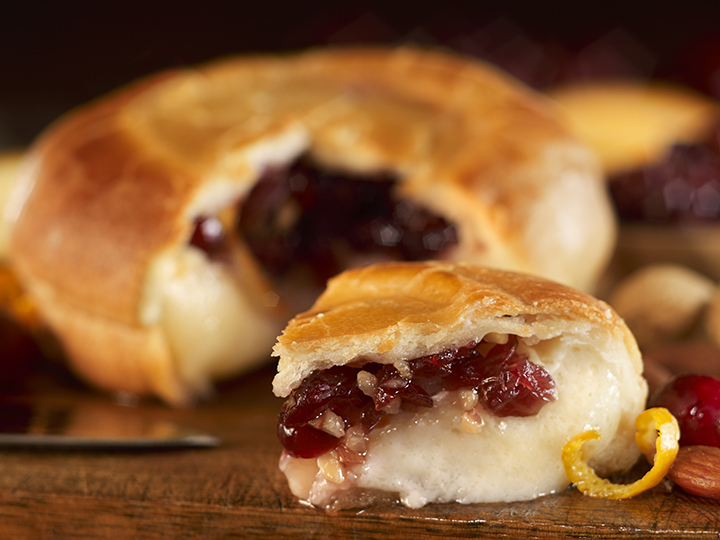 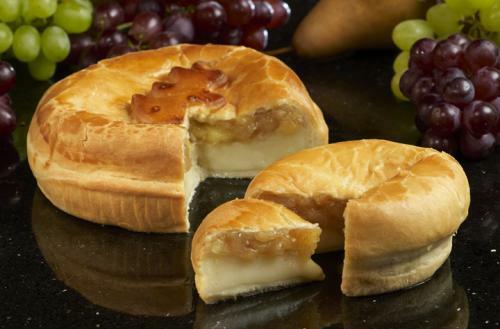 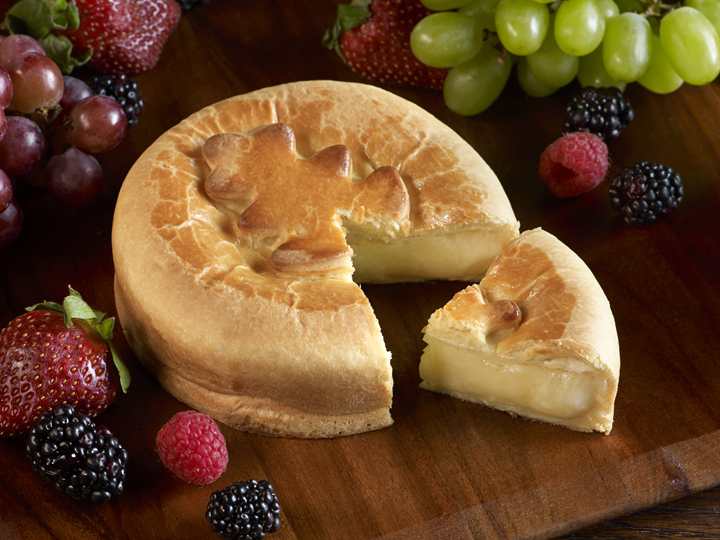 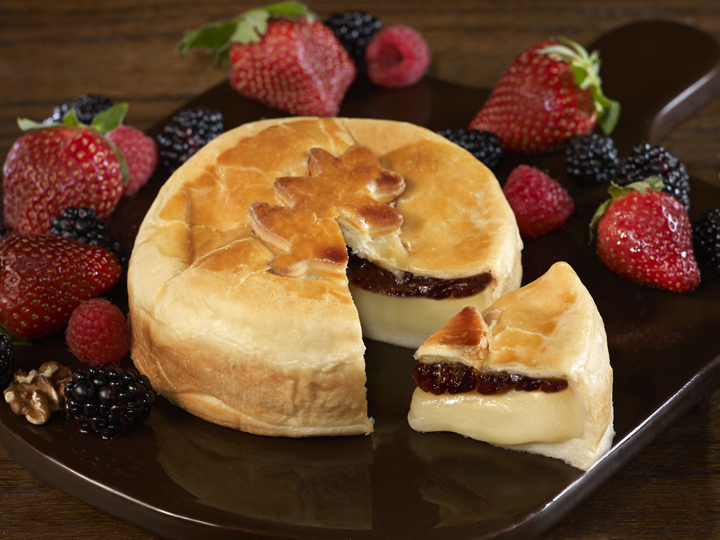 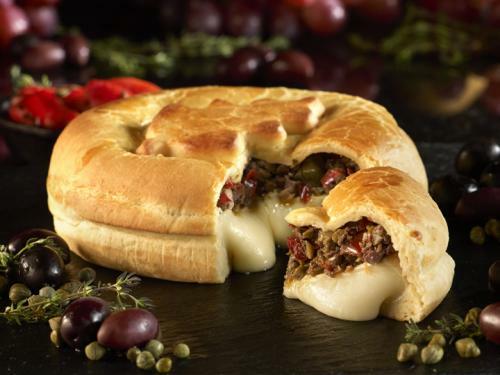 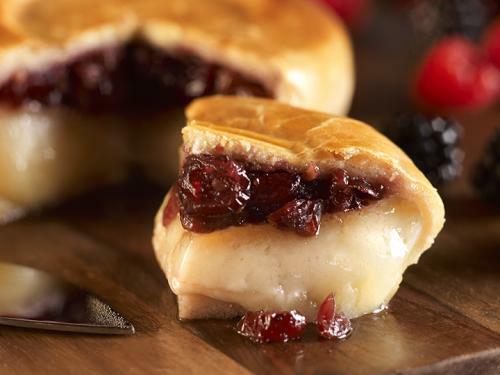 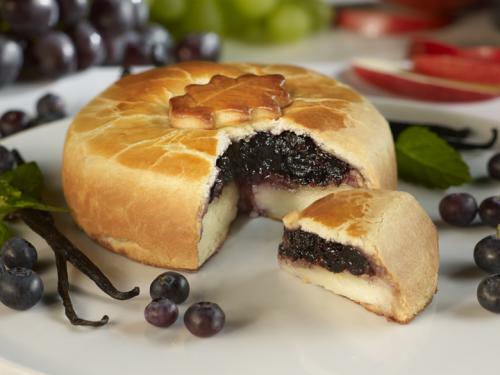 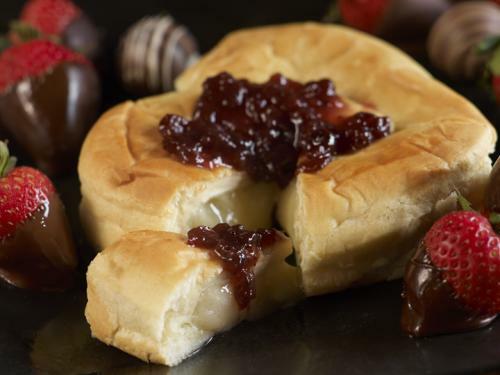 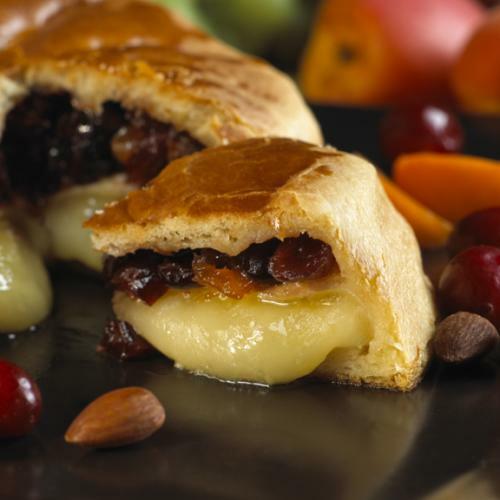 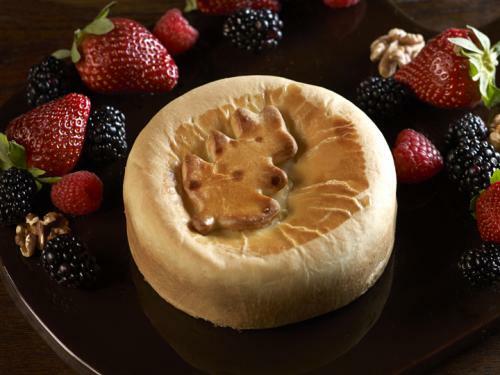 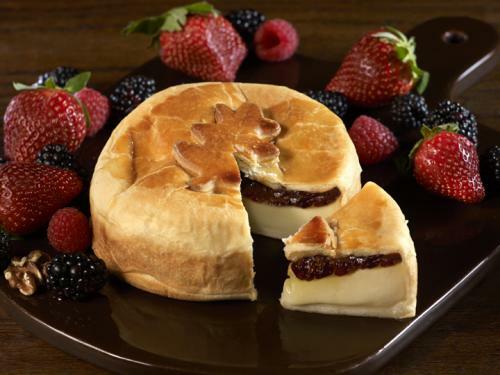 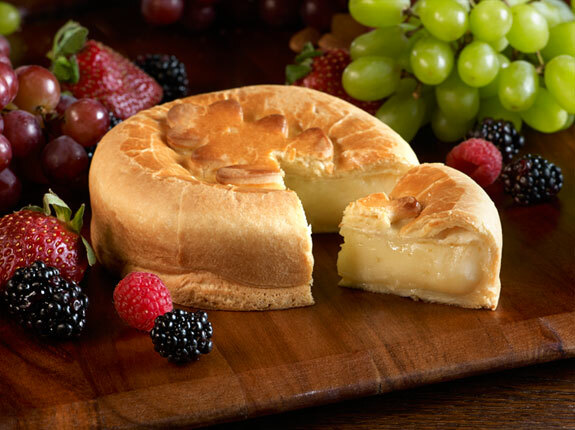 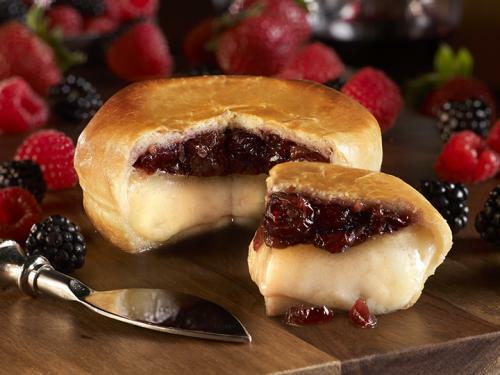 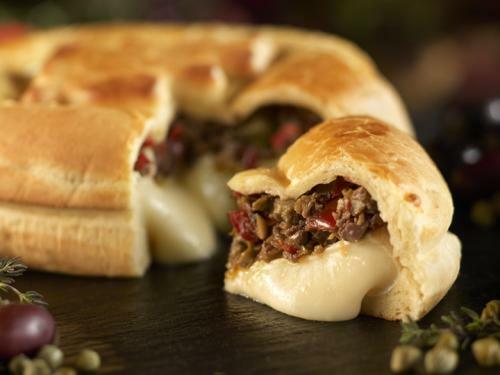 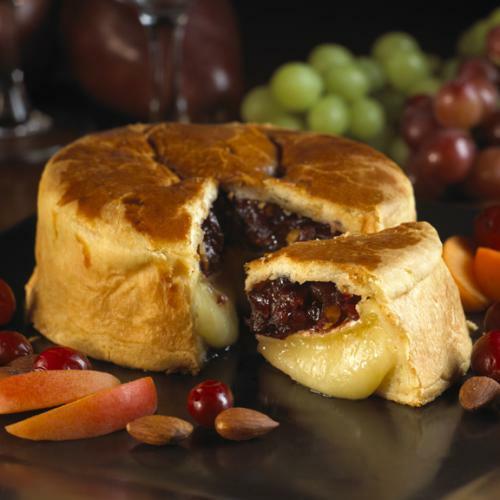 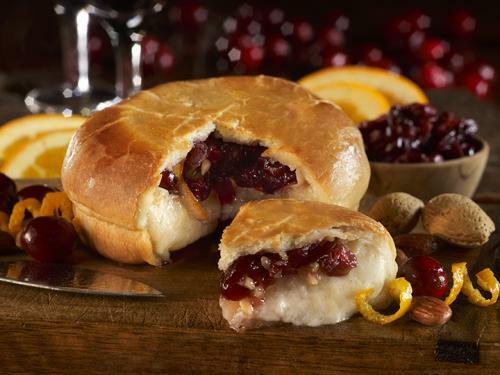 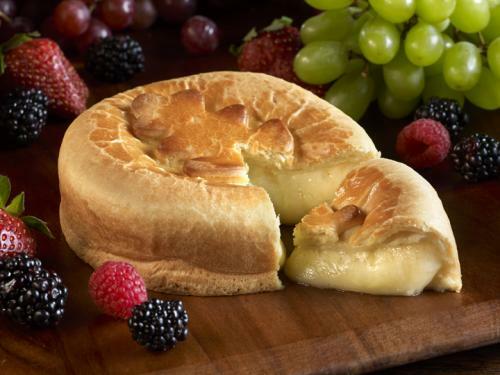 The partners at Old Europe Cheese continue their legacy handcrafting mouth-watering, crowd-pleasing Baked Cheeses in Pastry. 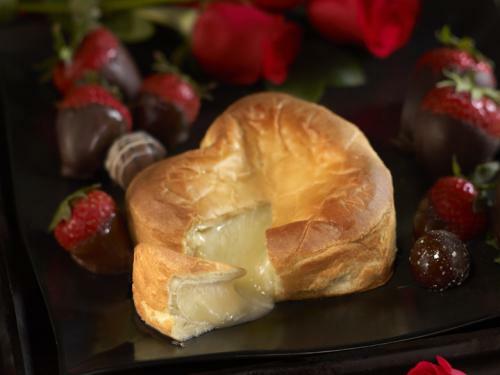 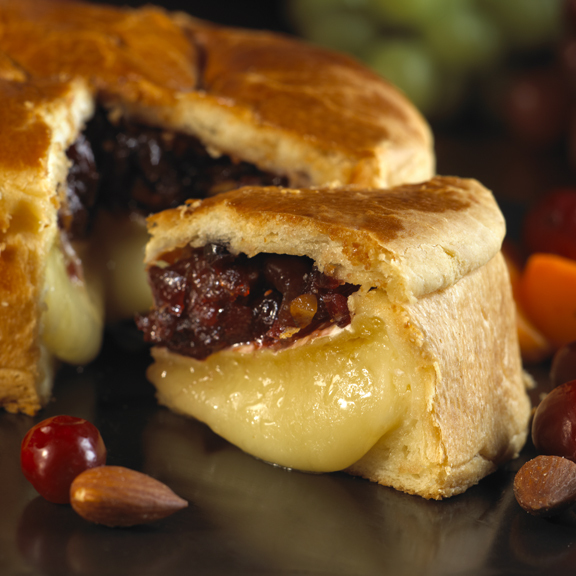 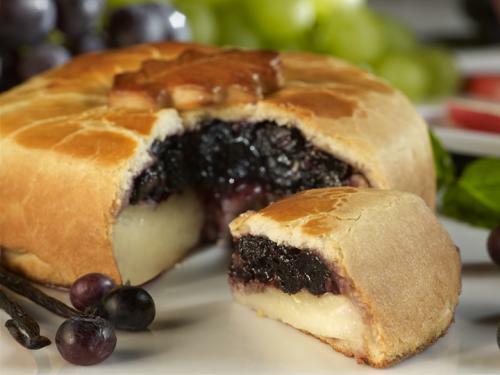 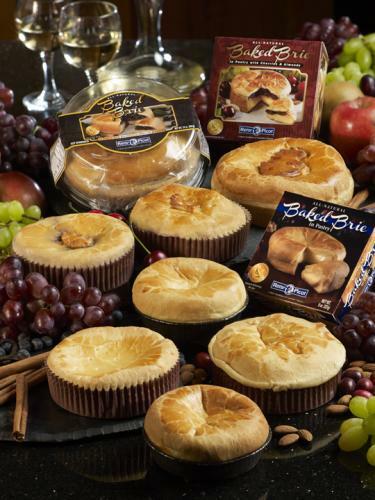 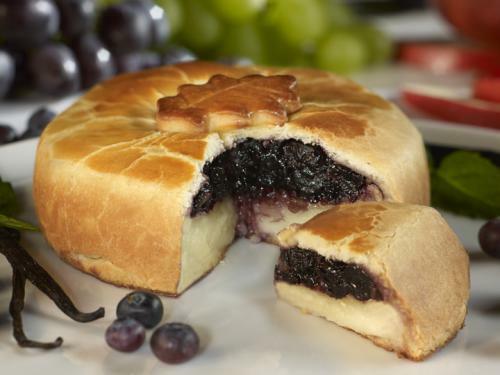 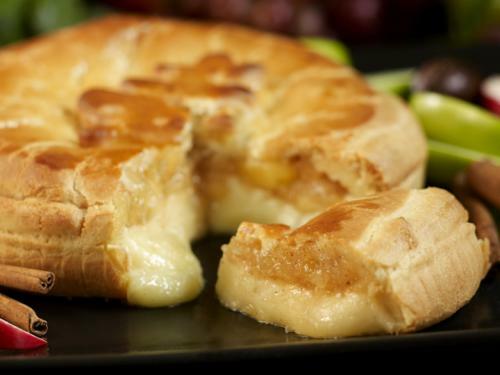 Each Baked Cheese in Pastry begins with Old Europe Cheese’ award-winning recipes which are then hand-wrapped with our incredibly fresh brioche pastry for that distinct homemade touch. 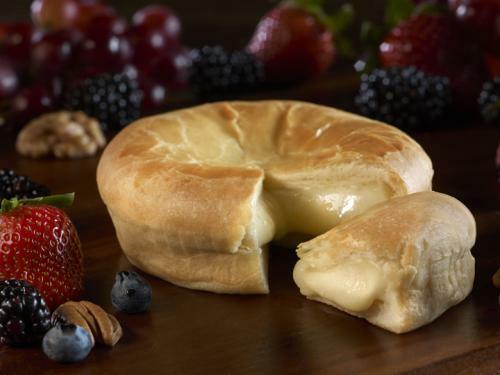 To stay true to the foundation of all Reny Picot Cheeses—only the freshest, highest quality ingredients are used to create the tender brioche pastry. 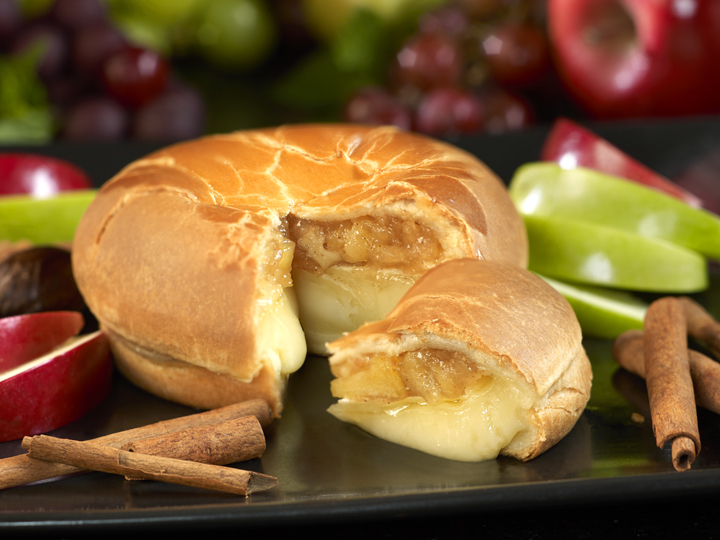 Our Baked Cheeses in Pastry are always fresh, never frozen, and have a 75 day refrigerated shelf life from the day of shipment. 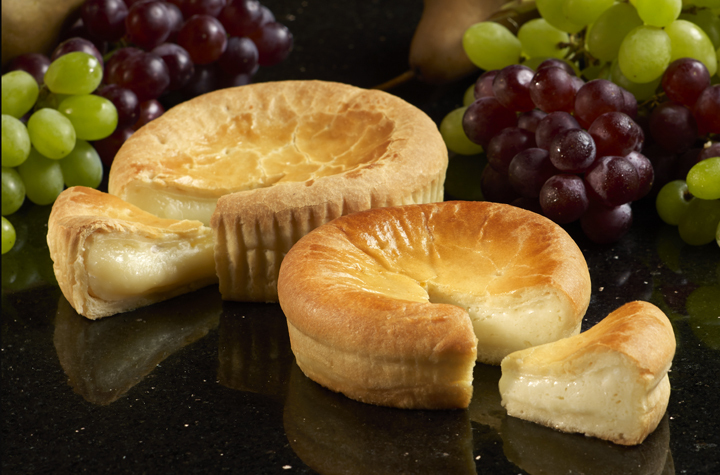 The Baked Cheeses in Pastry come vacuum-packed in either a beautiful full-color gloss box or a clear plastic dome with a full-color label. These Old Europe Cheese signature packaging styles allow the Baked Cheeses in Pastry to be properly merchandised in various coolers, including in-lines, as the box can be placed on its end, or in deli coolers where the container can be utilized to its full, eye-catching potential. 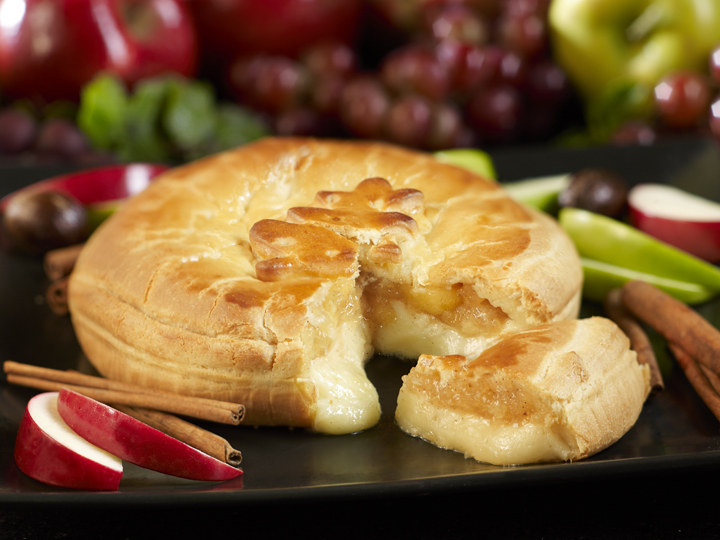 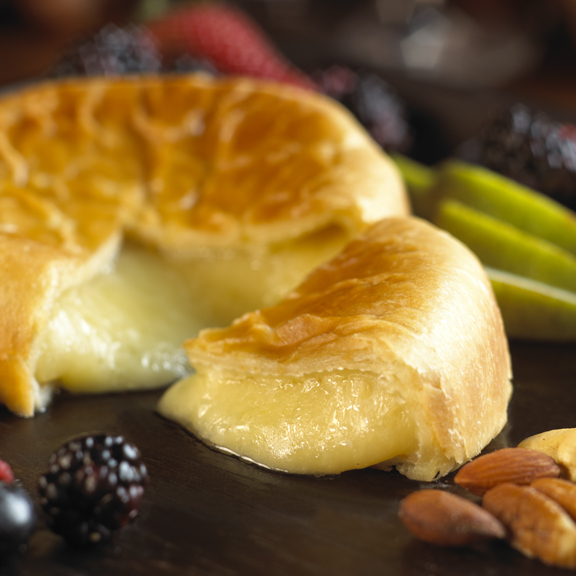 The best way to experience Baked Cheeses in Pastry is to enjoy them warm out of the oven when they are radiating with creamy, flakey, melt-in-your-mouth goodness. 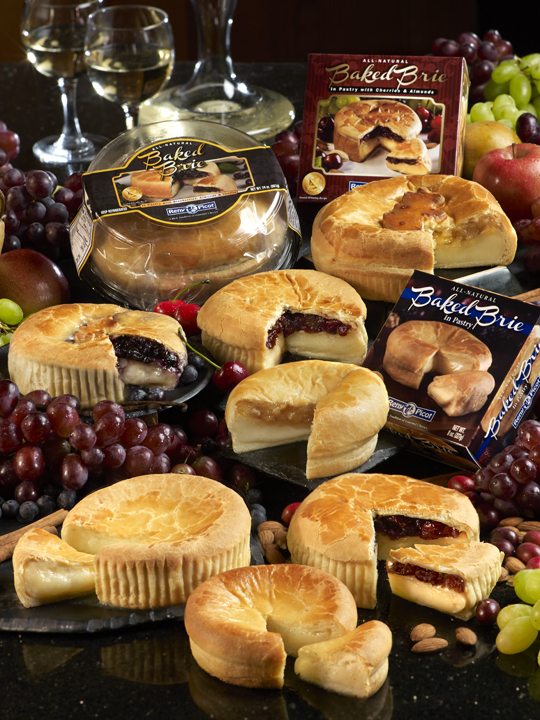 Find Reny Picot in a store near you.